EAST NORTHPORT, N.Y. – Today, Keystone Realty USA announced a new listing agreement with LongIsland.com, Long Island’s Most Popular Website, Since 1996. The Long Island based publication serves 450,000 unique users per month. Long Island Media Inc., a leading Internet company on Long Island, owns and operates LongIsland.com from their Commack office while Keystone Realty USA, a Long Island based real estate company with over 250 licensed agents, maintains offices in East Northport and Flushing Queens. The deal, which gives Keystone exclusive control of the real estate data displayed, has an estimated value to the individual Keystone agent of approximately $900 per month (each agent) in display advertising. Advertising in regional and national newspapers as well as digital equivalents can be expensive says Michael Keegan, Broker of Keystone Realty USA. 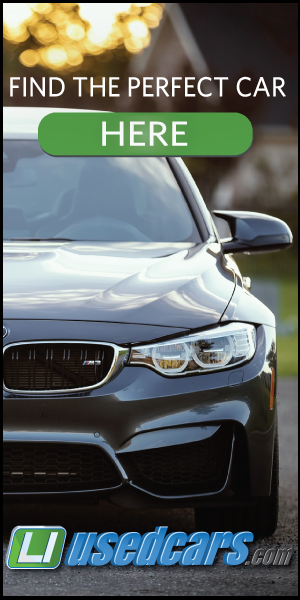 According to a 2013 Borrell Associates report ‘Real Estate Outlook’, the real estate industry is the number one spender in the online advertising marketplace, surpassing the automotive industry. “This deal provides Keystone’s agent listings exclusive placement on LongIsland.com. No other Realtor in New York can compete with Keystone in this agreement due to the exclusive relationship. This adds tremendous value to the Keystone agent and saves them significantly on the advertising of their listings. Keystone recognizes its responsibility to train and promote its agents listings in order to ensure their success and this agreement is an example of how Keystone delivers allowing agents receive more leads and sell more of their own listings” said Michael Keegan, Broker, Owner of Keystone Realty USA. 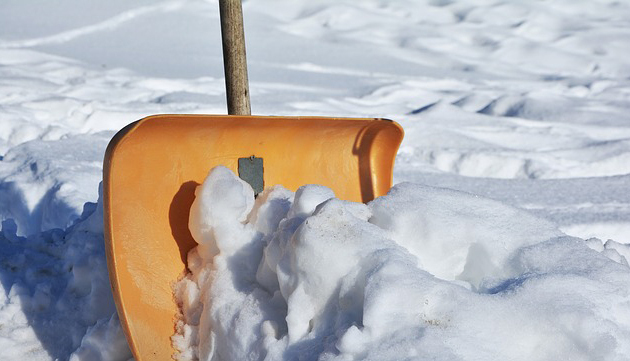 The complete terms of the deal are undisclosed, but Keystone Realty USA, founded in 2003, has signed on over 250 agents across Long Island while maintaining branch offices throughout Long Island and Queens. 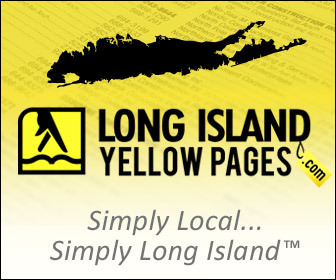 For LongIsland.com and its ownership, Long Island Media Inc., the responsibility for displaying all Real Estate properties follows closely on the heels of a similar partnership struck between Yahoo! and Prudential Realty in 2008. To join Keystone and schedule a confidential appointment call 1-800-390-8083 or visit Keystone on the web at www.joinkeystone.com. 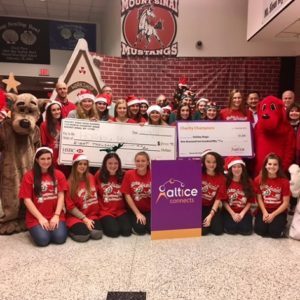 “I’m confident that LongIsland.com will benefit greatly from this additional service offering we’ve put in place for our readers and visitors. We’re all very excited to add the ability for Long Islanders as well as relocation information seekers the ability to find each and every property for sale and rent within the Long Island region” said John Colascione, Chief Executive Officer of Long Island Media Inc. “In my opinion, when I took over LongIsland.com operations last year, I felt it was highly unusual that a geographic site of our size would not have a real estate shopping portal all-its-own which is why I wanted to solve this within my first year; it took 15 months. The additional section will allow our publication to offer even more reasons to visit LongIsland.com while opening up additional avenues for growing revenue based not only on the section itself, but the new additional page view inventory we see to be in the area of 50,000 pages of homes for sale and rent.” Colascione added. About Long Island Media Inc.
Long Island Media, Inc. owns and operates the largest privately held network of Long Island based web sites on the internet. 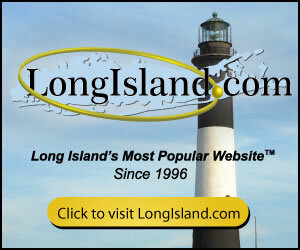 The company owns LongIsland.com, founded in 1996, and has acquired most of Long Island’s original web portals; websites specifically focused on Long Island New York. Long Island Media’s online-only publications provide Long Islanders with a wealth of news, business information, and resources for planning activities in the area. No matter what type of business you own, or what local demographic you’re trying to reach, if you’re targeting Long Islanders, Long Island Media must be part of your marketing mix. 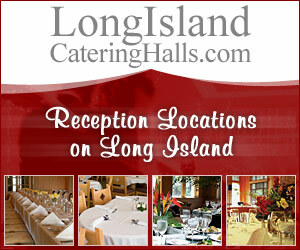 For more information please call (631) 406-4410 or visit https://www.longislandmedia.com. 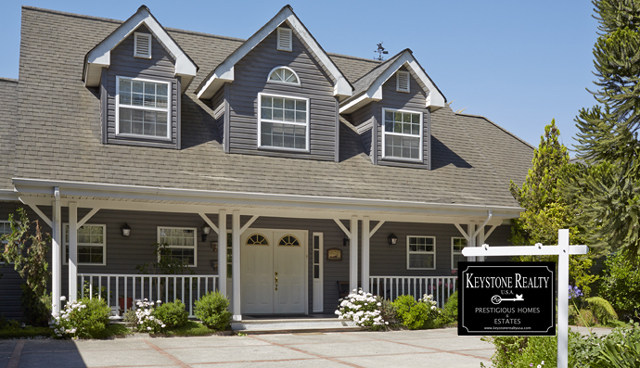 Keystone Realty USA, founded in 2003, was the first on Long Island with a modern, progressive business model that attracts top agents in the industry by offering the best compensation plans while still providing the marketing services needed to help sell a property. Keystone Realty USA has partnered with internet, cable TV, and local media companies to provide clients maximum exposure to sell their homes while providing 100% commission payout plans for agents at just $35/month. Keystone Realty USA, has signed on over 250 agents across Long Island while maintaining branch offices throughout Long Island and Queens. For more information please call (631) 261-2800 or visit http://www.keystonerealtyusa.com.